33 years. 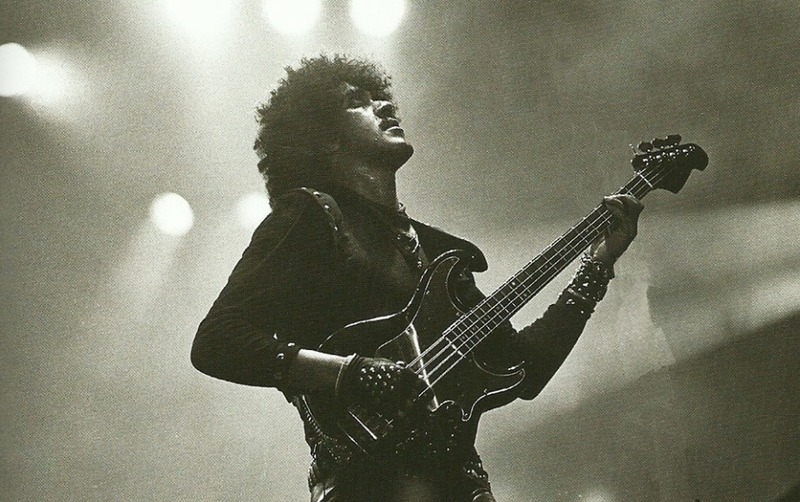 Phil Lynott (* 20. August 1949 in West Bromwich, Staffordshire, England; † 4. Januar 1986 in Salisbury, Wiltshire, England) What a geat musician!